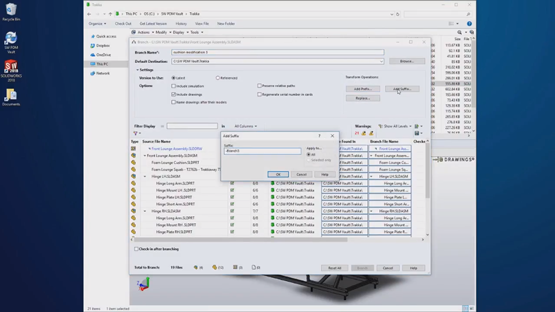 In this 35-minute video from MechFuse Design and Engineering Summit, Alignex's Technical Director, Mack Rasmussen, gives you a detailed look at how to best configure your workstation to run SOLIDWORKS and improve your computer's day-to-day performance. Every year SOLIDWORKS adds new features to their product lines that aim to make your job easier. This year, SOLIDWORKS PDM 2018 adds Branch & Merge and Table Integration, allowing you to manage your data better than ever before. This video outlines what these new features mean for you, as well as how you can use them today to make your production processes faster and smarter. 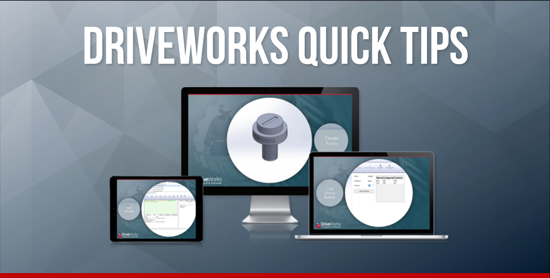 You’re already convinced that SOLIDWORKS Composer streamlines your production process. Next you need to learn the key features that will use your existing 3D CAD data to make high quality illustrations, photorealistic images, BOMs and interactive animations. Check out these six short video tutorials and see how to use the most popular features in SOLIDWORKS Composer. 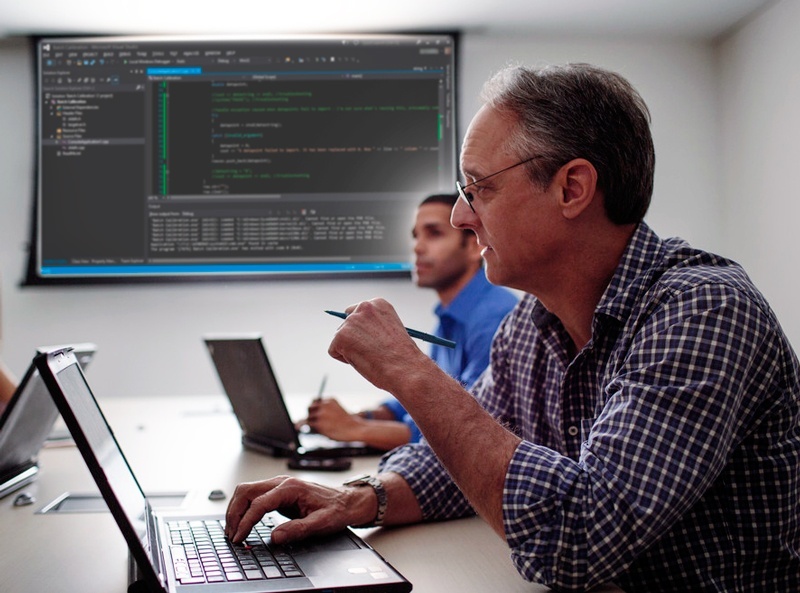 Check out our new library of Design Automation and Product Configuration videos! Each video is 90 seconds or less so you can get up to speed quickly, or pause after each step to learn at your own pace. 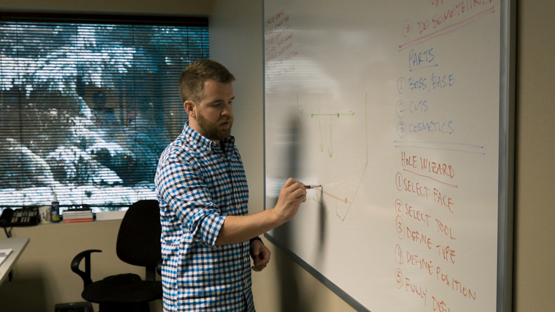 These 12 Quick Tips videos cover topics from custom properties and form templates to advanced feature parameters and specification test mode. At this point, nobody wants to sign up for yet another subscription service. Every day it feels like someone is trying to get me locked into another monthly fee that I will inevitably forget I'm paying for. Then two years down the road I realize I could have purchased a small car for what I've been secretly spending. I cringe thinking about it. Despite this anxiety, there are still a few great subscription services out there that provide unparalleled value. Netflix is an obvious one of course, but have you heard about the SOLIDWORKS Subscription? One of the most commonly asked questions we receive here at Alignex is what to expect when taking a SOLIDWORKS training course. 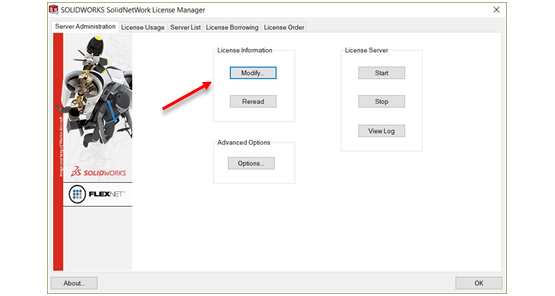 The Options File can be used to return a license back to the pool when the SolidNetwork License manager (SNL) sees inactivity on a client machine. This is especially helpful when administering PDM, giving a company a tremendous amount of flexibility on how licensing is handled. Are you interested finding a better way to save and manage your CAD information in a safe, secure environment? 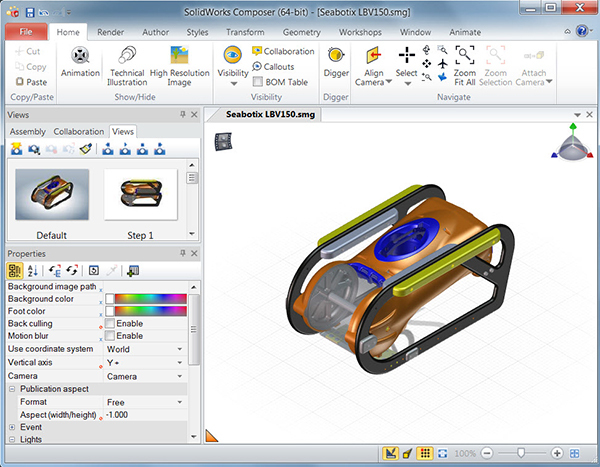 If so, SOLIDWORKS Conceptual Designer is just the tool you have been looking for. Integrating mechanical components into a single modeling environment allows for the rapid creation, manipulation, and modification of designs in real-time. SOLIDWORKS Composer offers an amazing range of tools for producing all kinds of technical documents from assembly and manufacturing instructions to product marketing materials and user manuals. It often goes overlooked by the majority of customers because they either are not sure the impact it can have on their business or simply because they have no idea that it exists. SolidCAM is the premier CAM software option for the CNC and manufacturing professional using SOLIDWORKS. 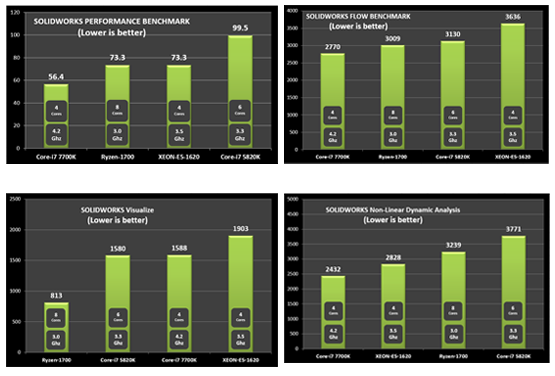 It provides an unparalleled level of power, ease of use plus a seamless single-window integration with SOLIDWORKS.